The Merc with a Mouth, Wade Wilson, is up to some fun shenanigans! 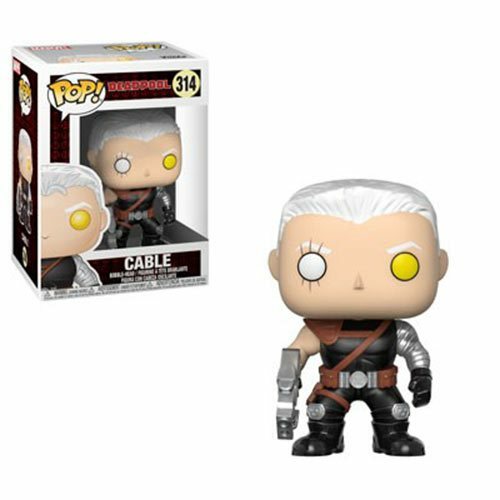 This Deadpool Parody Cable Pop! Vinyl Figure measures approximately 3 3/4-inches tall. Comes packaged in a window display box. Ages 13 and up.